Lying in Vengeance now on audio! The second of my Lying Injustice Thrillers is now out on audio! Lying in Vengeance was released in late March to audiobook retailers and is already available for purchase or download on multiple channels, including iTunes, Nook (Barnes & Noble), Bibliotheca (used in libraries so you can “check out” a copy FREE! 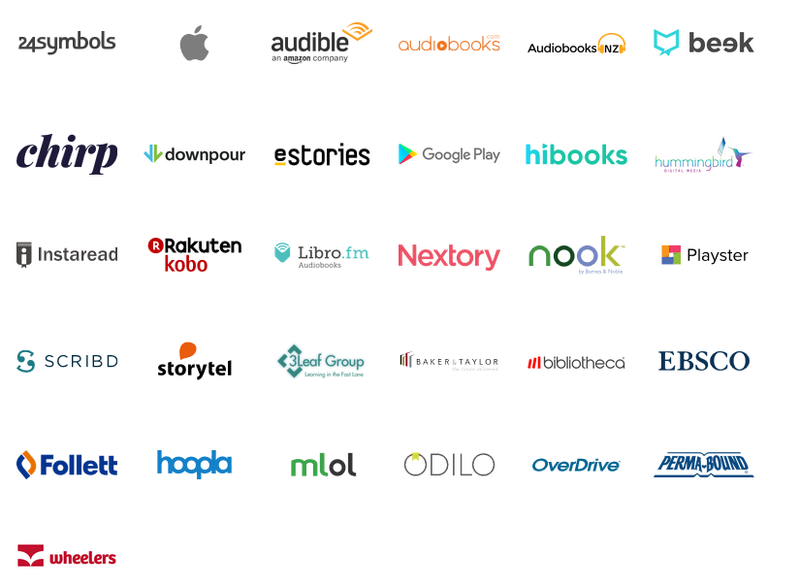 ), Google Play, Kobo (which is also used by Walmart), eStories, Libro (used by many independent bookstores who sell audiobooks), and Scribd. It should be out on Audible (Amazon), Audiobooks.com, downpour, and others within a few weeks. It’s also available here, on my website. A full list of available retailers is shown to the right. As with Lying in Judgment, the audio version of Lying in Vengeance is unabridged and narrated by the author. It’s a little shorter and will be available at the same price ($19.99, heavily discounted on most audio book sites) through all of the same channels. It’s also available on my website for the same price. All of my books will eventually come out on audio. I’m already underway on recording The Mountain Man’s Dog. A Woman of Valor will come out on audio as soon as possible following the print version’s release. So, get ready for your next long road or plane trip. Listening is the new reading! Narrated by the author (yours truly), all of my audiobooks are a word-for-word, unabridged dramatic reading of the original novel. Perfect for car or home audio, you’ll be able to play it back on any compatible streaming device such as your iPhone, Kindle, Nook, and similar devices. Coming in at just over 7 1/2 hours in length, Lying in Vengeance on audiobook will entertain you for many a long drive or at-home listening session. The audio book will retail for $19.99, plus any applicable taxes or shipping charges. Don’t do streaming? I will offer a CD version (8 discs) as well on my website’s e-store. Please allow for up to 10 days for shipping. Not sure yet? Give this sample chapter a listen!